Jeff Laszlo’s love of the land developed early. 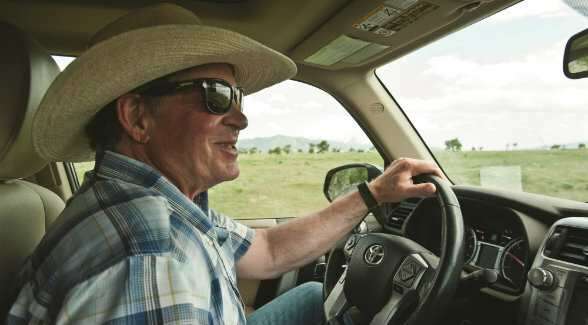 Summers spent on his grandfather’s Madison Valley ranch in Southwest Montana kindled these strong ties. 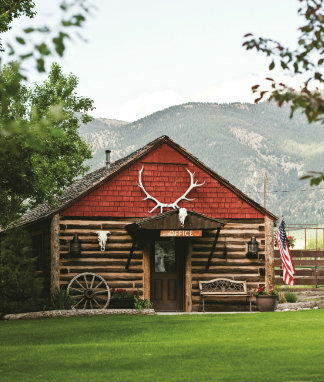 His grandfather, who lived in the nearby town of Butte, purchased the property in 1936. “I think it’s probably interesting to note that at the time, the land didn’t have much value in terms of price or productivity,” Laszlo says. As a young man, Laszlo followed his father to Hollywood where he pursued a successful career as a cameraman in the film industry. Eventually, however, the land drew him back to Montana. 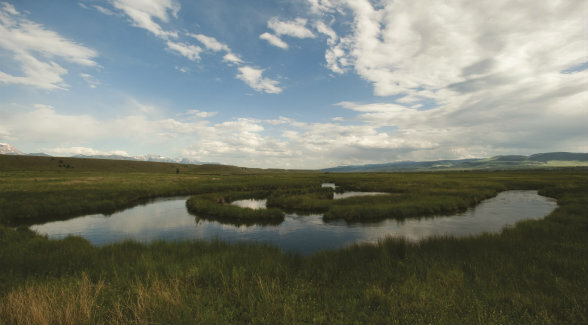 Part of the reason his grandfather purchased the land cheap was that it contained a large amount of marshy bottomland along the Madison River. This made it difficult to grow hay, move livestock, and operate. In the 1950s, Laszlo’s grandfather installed canals and drained the wetlands. This did, in fact, create more pasture, but in time it led to an overall decline in the health and productivity of the ranch. “Knowing as little about the biology and values of wetlands and riparian systems as I did, I recognized the value of this bottomland. I had this intuitive sense that managing and restoring it would be an important part of our model,” he says. Laszlo was fortunate to find partners eager to assist him in his restoration efforts, starting with Montana Power and Light (now Northwestern Energy). “Montana P&L brought money to the project as part of their commitment to be socially responsible and because they have obligations to maintain certain flows and temperatures in the Madison River,” he says. Tom Hines from Montana Fish, Wildlife & Parks, Rob Hazelwood at the U.S. Fish and Wildlife Service, and Alex Diekmann at Trust for Public Lands also provided welcome guidance. (For his service to conservation, Congress recently named a peak after Diekmann, who passed away in 2016.) Other partners pitched in. public-private collaboration. 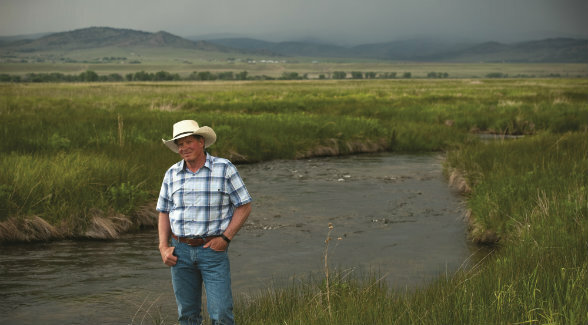 We wanted to see whether or not we could improve this resource that was not only important to the ranch but to the valley and the river system. The biggest challenge was developing those relationships and taking the leap of faith necessary to give it a try. Through a lot of conversations and building comfort levels with one another and their mentorship, we overcame that initial challenge of putting a project together,” he says. The project came to be known as the O’Dell Creek Restoration and, by virtually any measure, it has been deemed a tremendous success. The results include a 900 percent increase in waterfowl numbers, a 600 percent increase in waterfowl species diversity, an improved fishery with reduced water temperatures, the largest known population of primula (primrose) in the US, the reintroduction of trumpeter swans and Arctic grayling, and vastly increased use as a staging area for sandhill cranes. With the rising water table, the bottomland became more productive and better able to support the ranch’s cow-calf operation and hay production. “This wetlands complex was once seen as our biggest liability. It has clearly now become our greatest asset,” Laszlo says. And, while he shares the concerns of many landowners over state and federal wildlife regulations, he also sees rare species as an asset. “Once the Arctic grayling was not listed as federally endangered, we decided that we wanted to collaborate with the department to help reintroduce and preserve the species.” It’s something we take pleasure in, and it makes our investment in the land worth more,” he says. “It’s just mind-boggling what has come out of that project. 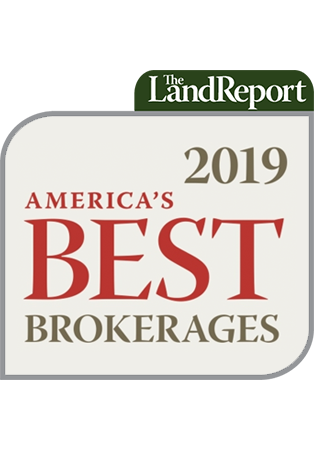 We’ve greatly improved the value of the ranch, not only financially, but in our enjoyment and pride of ownership. The relationships with people from all sectors of our community that have resulted are really the most treasured outcomes. And it’s an ongoing thing,” he says. For landowners who may be considering similar types of restoration efforts, Laszlo cautioned that it does require a great deal of patience and perseverance. “Don’t try to do everything all at once because you are more likely to make expensive mistakes and, over the course of ownership, you will probably learn a lot, and your perspective on certain things may change. You also need to understand that no matter how big a piece of property may be, you’re not buying an island. Your land is connected to lots of other things, from communities and neighbors to migratory species to water that flows from high elevation to the Gulf of Mexico. People have rights to that water, and it’s a resource that is under pressure. Responsible use and management are vitally important,” he says.